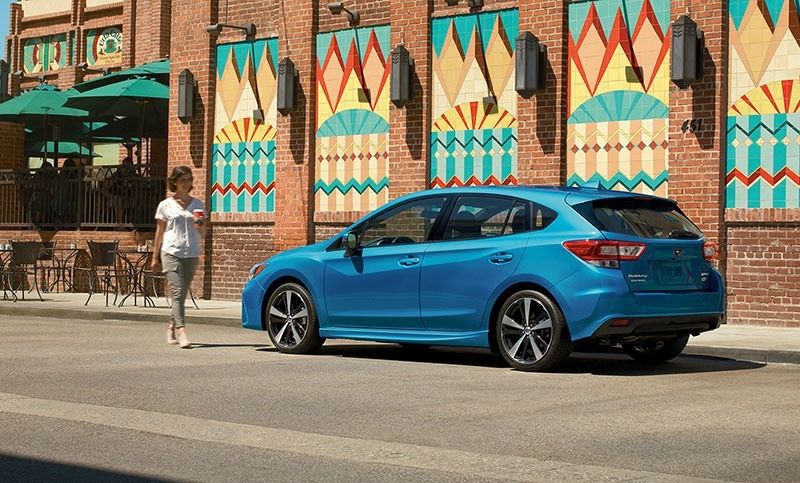 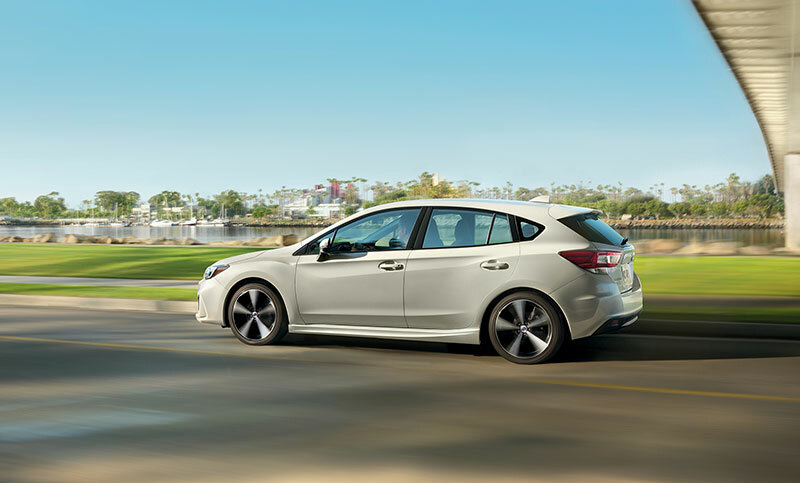 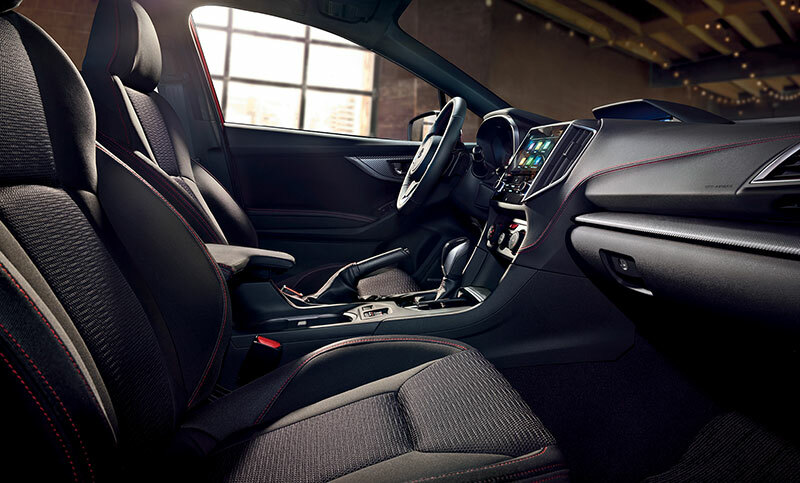 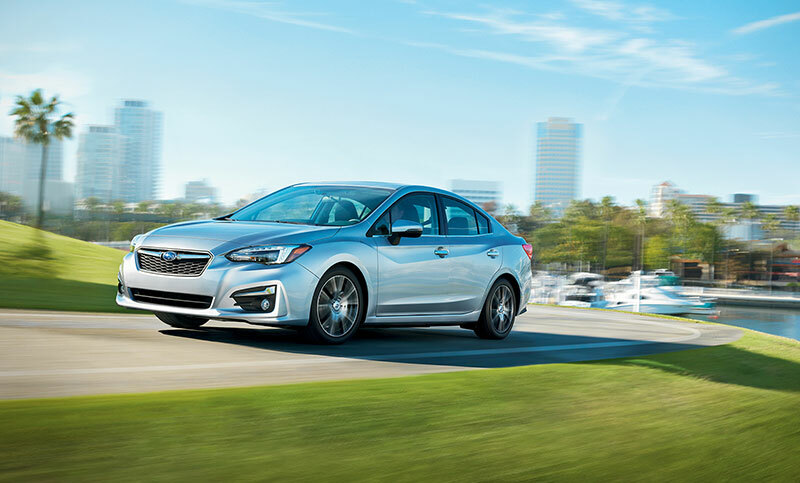 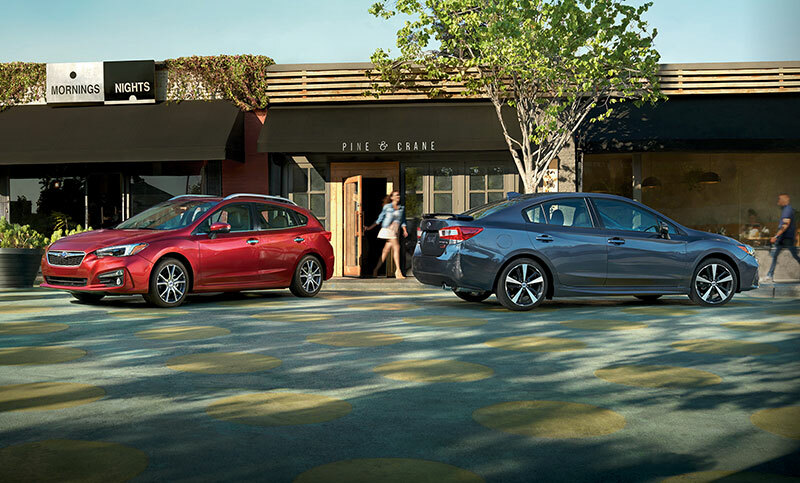 Check out the 2018 Impreza, inside and out. 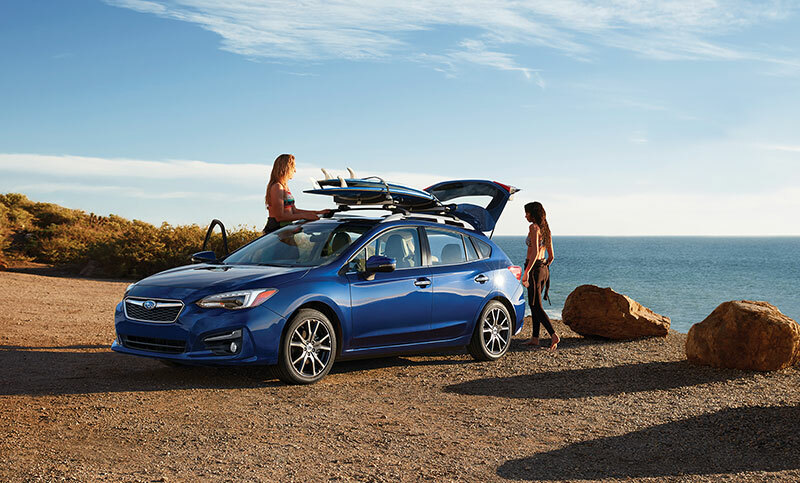 Ready to go all out, the 2018 Impreza is built to last, protect and get you where you want to go. 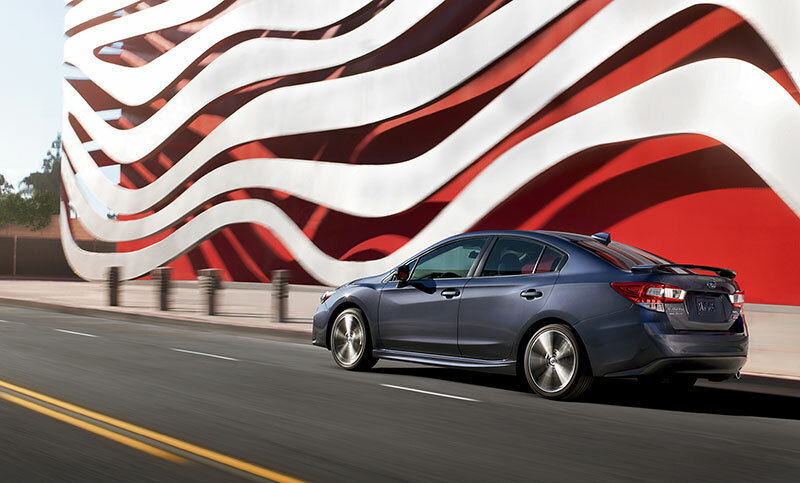 Impreza. 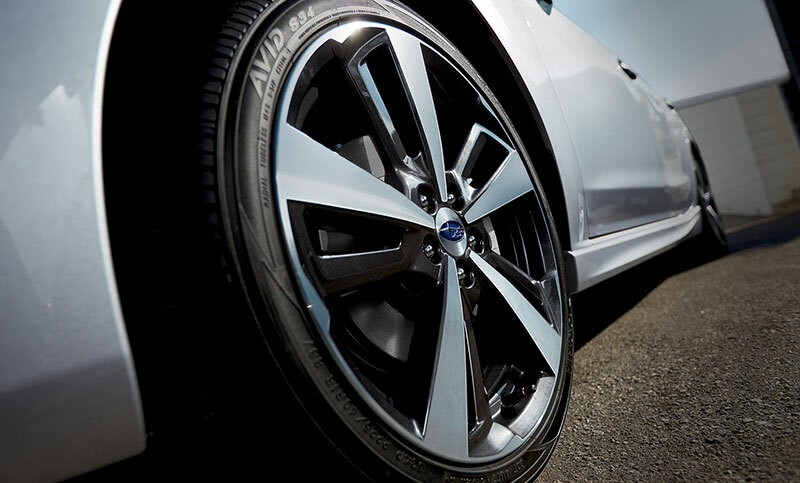 More than a car, it’s a Subaru. 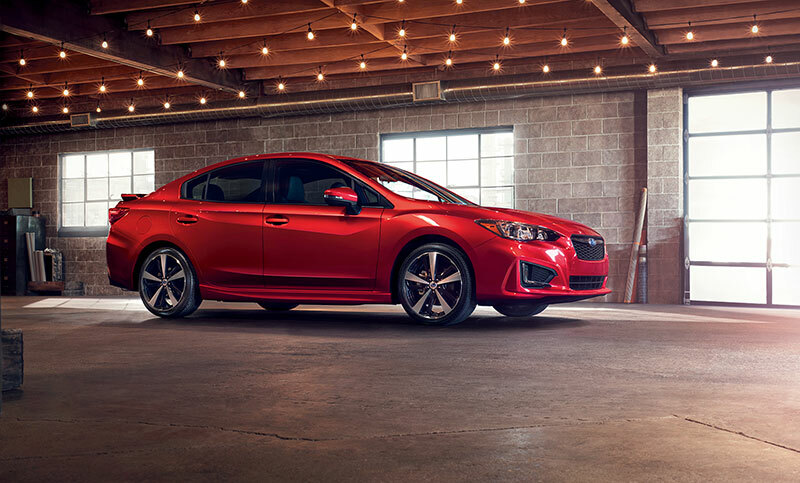 Impreza 2.0i Sport sedan in Lithium Red Pearl with optional equipment.